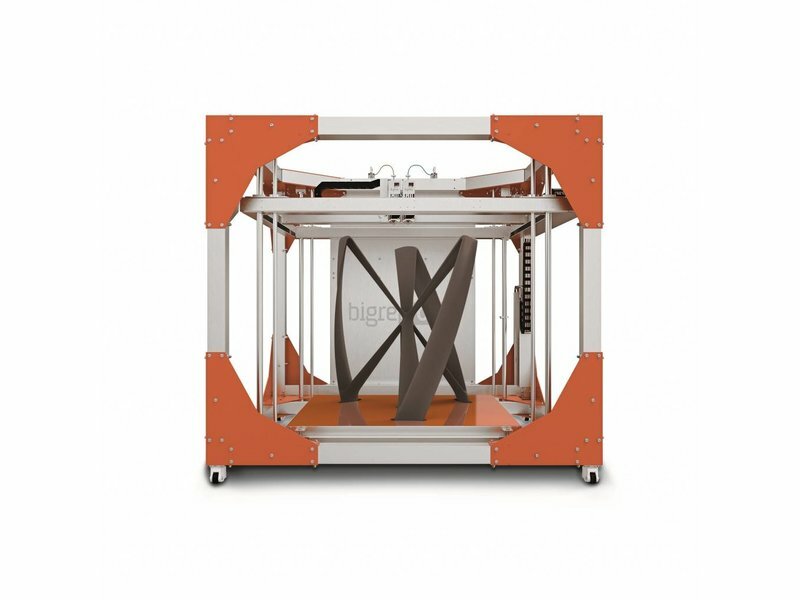 The BigRep ONE has the goal to make large-scale 3D printing more accessible than ever. All moving parts at this renewed BigRep ONE are safely enclosed, despite its open format. 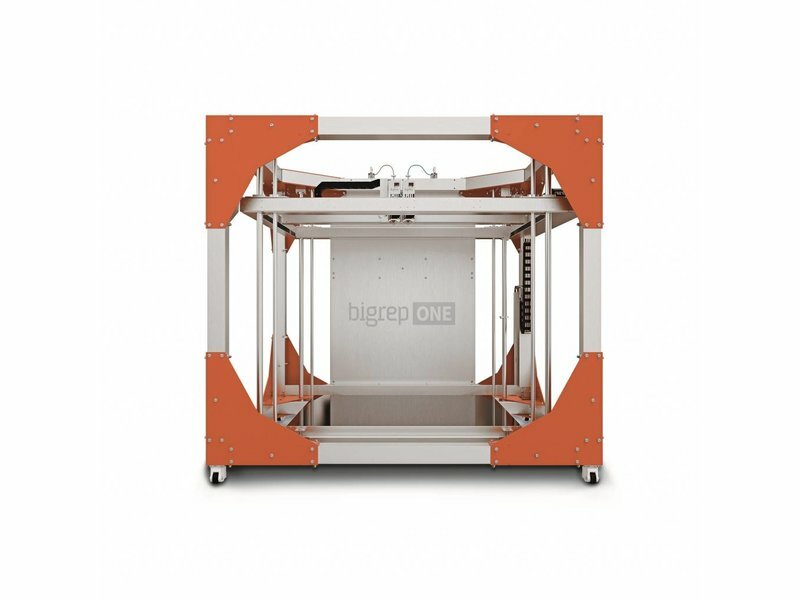 With a build volume of 1 cubic meter, this BigRep ONE offers endless possibilities. 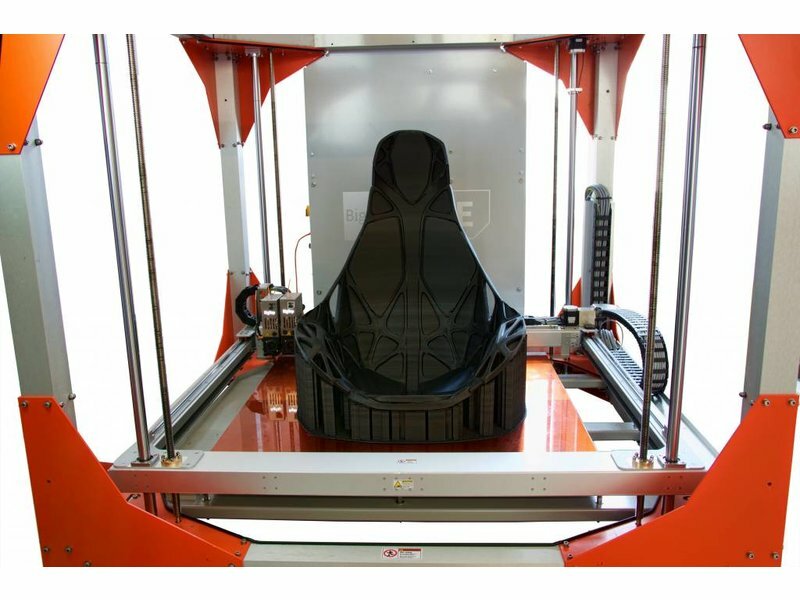 The open aspect of the BigRep ONE allows the users to have the best possible view on the progress and quality of the prints in progress. Moving parts of the BigRep ONE are enclosed, for safety purposes. Last, the integrated sensors ensure precision and user friendliness. 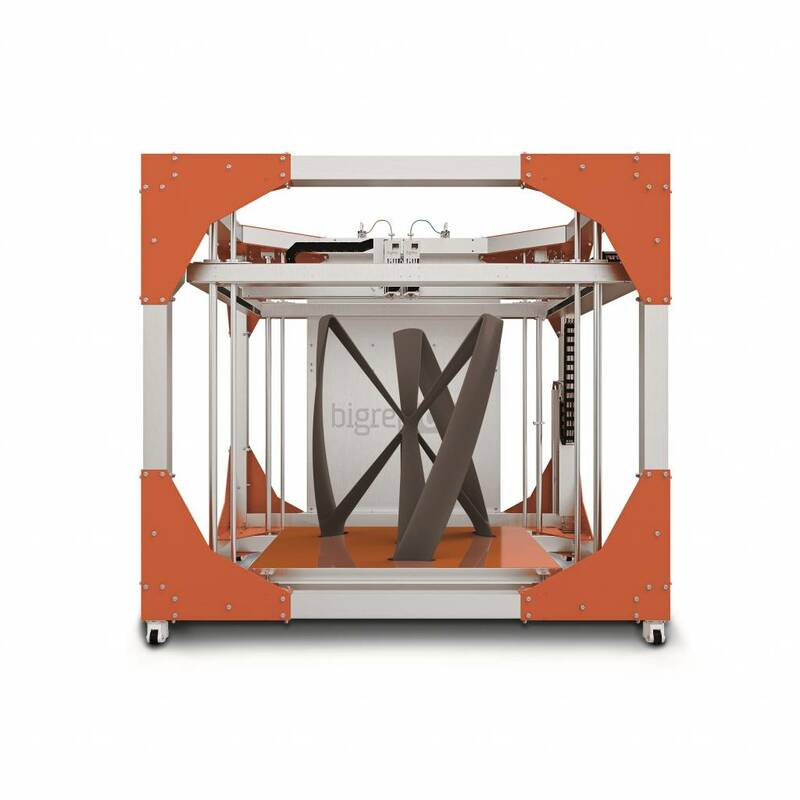 The modular printheads of the BigRep ONE work independent, which makes them extremely flexible during multimaterial or multicolor 3D printing. When printing, the unused printhead retracts, allowing it to avoid contact with the printed object. 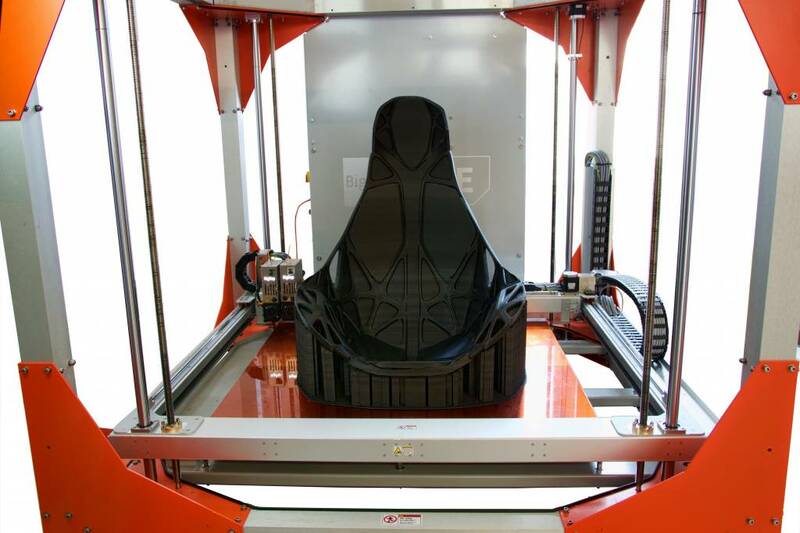 The heated bed of the BigRep ONE ensures optimal adhesion of your materials to the printbed. Thanks to an integrated automatic inductive sensor, the printbed can be calibrated fast and easily, reducing prep time considerably. 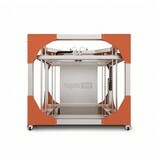 With a build volume of 1005 x 1005 x 1005 mm, the BigRep ONE has the biggest build volume on the market. 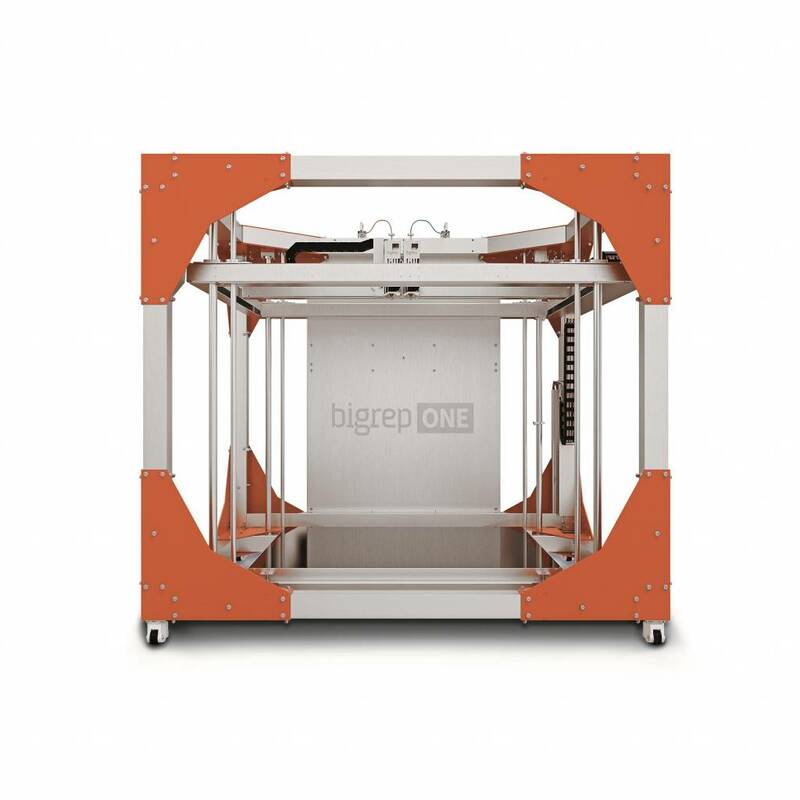 With a total build volume of 1 cubic meter, the BigRep ONE is the biggest FFF 3D printer currently available. 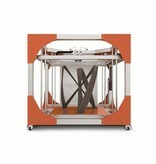 The spool holder of the BigRep ONE was specially designed to fit all standard spool sizes. From small to big spools, everything is possible. 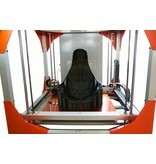 And a run-out detection system will inform you when your print is running low on filaments. Optional to get is the closed box for your filaments, so that they are protected against dust and moisture. The new intuitive interface with easy-to-use touchscreen allows you to load your materials, check the progress of your prints, restart your prints after power failure and so much more.